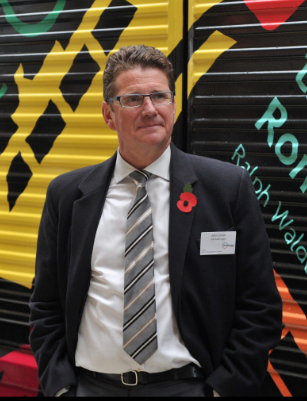 GB Railfreight’s (GBRf) founder and managing director has been appointed the new CEO of parent company Hector Rail. John Smith. Photo: GB Railfreight. Hector Rail chair Bo Lerenius said that the board is confident John Smith’s leadership will help the Swedish firm to become the leading independent pan-European rail freight operator. John said that he will continue to demonstrate the importance of rail freight in sustainable economic growth in his new role. 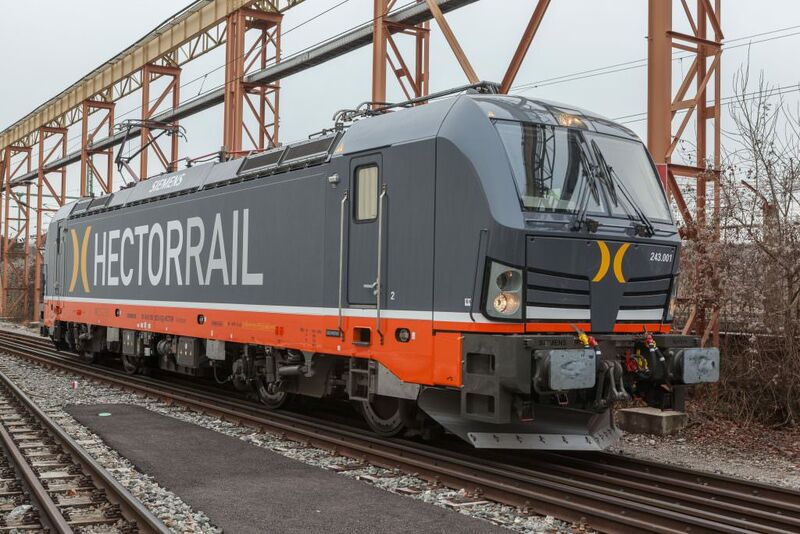 Hector Rail’s former CEO Joakim Landholm stepped down due to personal reasons, prompting the freight operator into an immediate search for his successor in November, 2017.